Why is the Demand for Appearance Attorneys Growing? Across the United States, there is a growing demand for appearance attorneys who can represent clients at the drop of a hat. This used to require a great deal of research to determine who was available and whether they would be willing to represent someone in court. The entire process has become extremely simple with just a few clicks of the mouse or an online form. The demand for appearance attorneys continues to grow but why? The increased demand for appearance attorneys is directly linked to the court system and how many practices do business. In order to understand why these attorneys are in high demand, you must first understand a few things about the judicial system. Based on the information for the previous year, court filings were up for every area except for bankruptcies. Appeals rose by ten percent and they increased by eleven percent in the U.S. Court of Appeals for the Federal Circuit. Even civil cases rose by six percent. This easily demonstrates how quickly the workload is piling up for attorneys at local firms. They would ordinarily be hired to handle these cases, but they are beginning to lack the manpower to do so effectively. In order to handle the influx of cases, lawyers will need to work longer hours than ever before. While the court filings may be up right now, this could change at any given time. A law firm may hire a new lawyer to help them offset the extra work, but they will need to be let go whenever things slow down once again. Instead of dealing with the hiring and firing of staff, many law firms are seeking out a flexible solution. 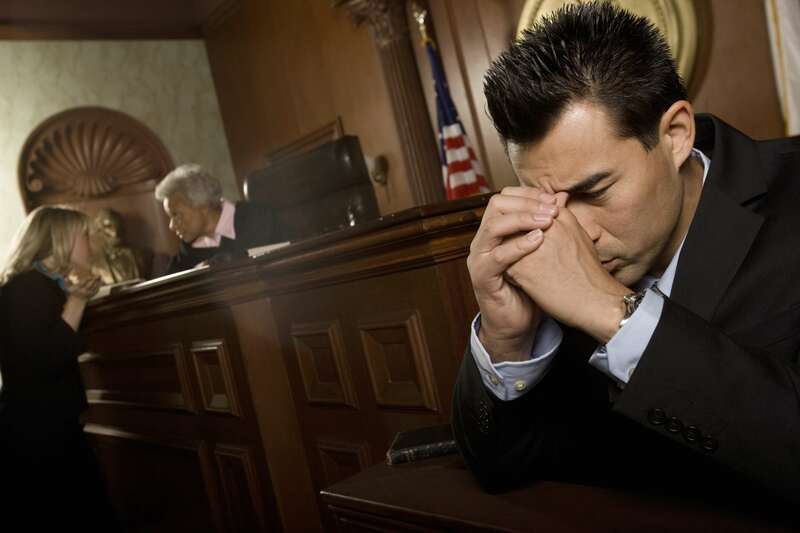 Appearance attorneys offer the perfect answer for many of their most pressing problems. For example, a law firm might need an attorney to show up for a new court hearing that is scheduled for this upcoming Friday. All of their attorneys already have hearings scheduled and can’t make it to the new case. Instead of giving up the case to another firm or calling around to hire an attorney, they can fill out a quick form online to be matched with a local appearance attorney. Not only are the appearance attorneys great for expanding the capabilities of a small local firm, they also offer a cost-effective solution. This is a great way for small firms to expand their business and for attorneys to pick up extra work that is convenient for them. Everyone benefits from the use of appearance attorneys which may be why it is growing in popularity. Do you need an appearance attorney for an upcoming court case? You can get attorney appearance services from Attorneys on Demand in no time at all. We are available around the clock to help you find the perfect solution to your law firm’s problem. Contact us today to start finding coverage for your upcoming court case.